The Royal Malta Yacht Club is gearing towards the last major race of the 2014 Calendar which is the Medcomms Round Malta Race to be held on Saturday 13th December at 9am. 22 boats have already signed up and will be tackling a Round Malta course, starting and finishing in Marsamxett Harbour. "This race is considered a classic at the RMYC," said Godwin Zammit, Commodore, Royal Malta Yacht Club. "Whilst December weather is expected to be cold and wet, we have had amazingly sunny days in the past so we hope that this will be once again the case this year. 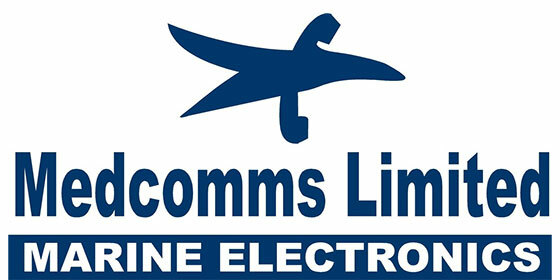 Once again we thank our sponsors Medcomms who have been supporting the Club for a good number of years". Prizes from event sponsor Medcomms will be awarded to the first boats of each IRC class and presented during the RMYC Christmas Drinks at the Club on Saturday 20th December.